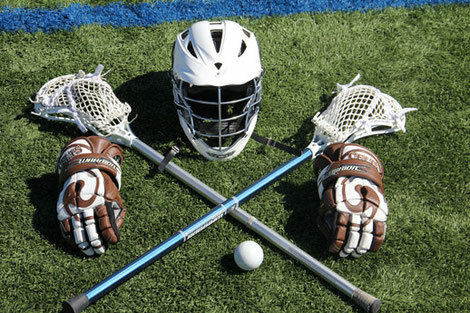 Lacrosse is a great sport requiring raw athleticism and refined hand-eye coordination. Core strength is extremely important in lacrosse because of altered running mechanics while holding the stick and quick rotation when passing and shooting. Strength in lacrosse is not only important for athletic performance, but also for dealing with the contact involved in the sport.